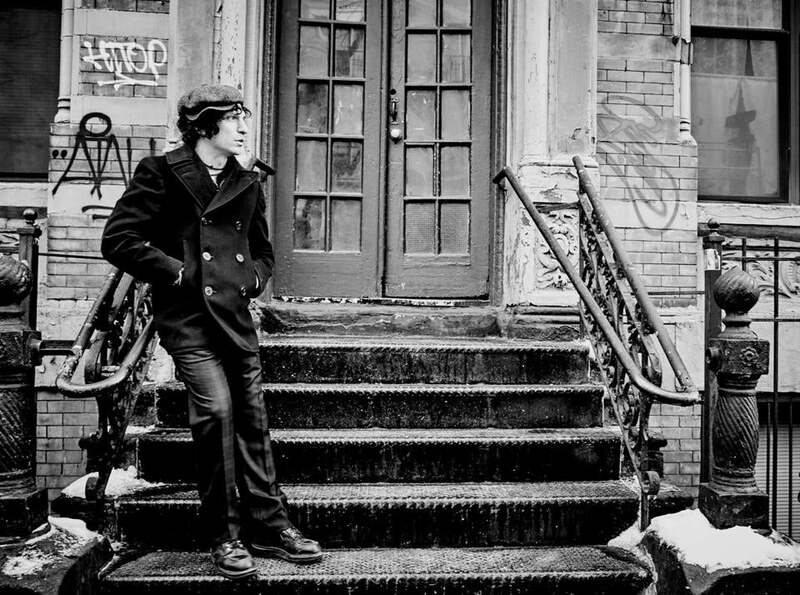 Jesse Malin hasn’t released an album in five years. Speaking with the genially manic rocker on the phone from his home in New York, it feels like he’s been waiting that long to talk about it. A human live wire who practically vibrates from some internal charge, Malin spouts highly entertaining, tangled tangents of Queens-accented humor, reflection, and boho poet-rock-star patter about the superb, just released “New York Before the War” — scarcely pausing for breath. As he listened to the songs while on tour in Europe, the former D Generation frontman, who plays Church next Thursday, felt like they were missing a certain je ne sais New York. Malin also provided some muscle, in the form of notable buddies including Craig Finn of the Hold Steady, R.E.M.’s Peter Buck, Alejandro Escovedo, and Wayne Kramer of the MC5. Together, the musicians helped Malin craft an album suffused in parts with longing and dislocation, yet elsewhere brimming with optimism: a juxtaposition Malin chalks up to observing the world around him change, or in some cases, remain static.